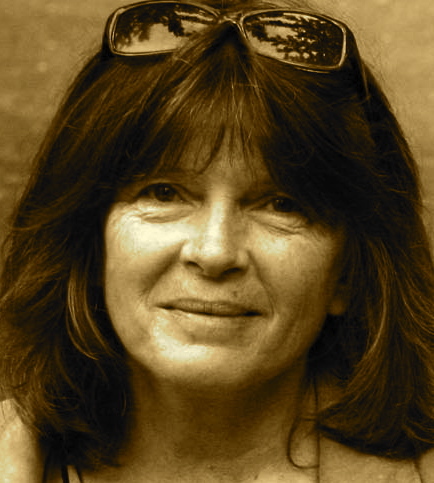 A Year of Being Here: Dorianne Laux: "Dust"
"Dust" by Dorianne Laux, from What We Carry. © BOA Editions, 1994. 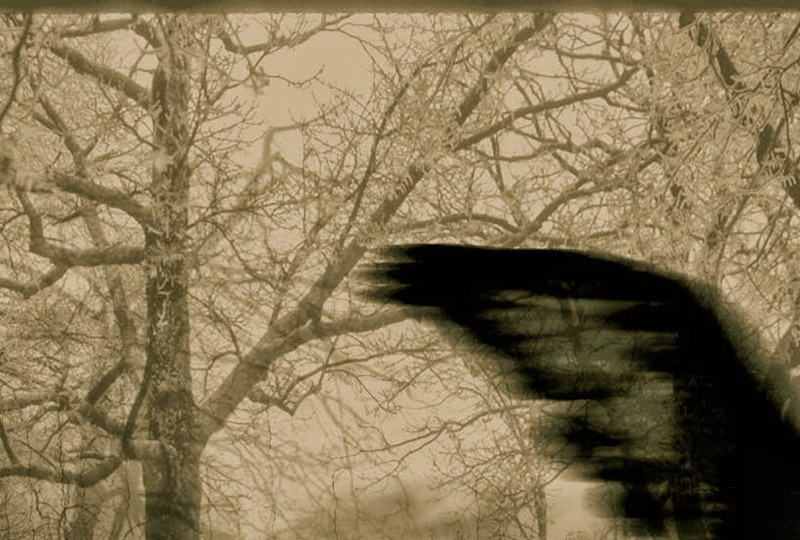 Image credit: detail of image found at this link. That is exactly what happened, last night. It is amazing that I read this this morning. No coincidence. Now if I could just get the taste of dust out of my mouth.